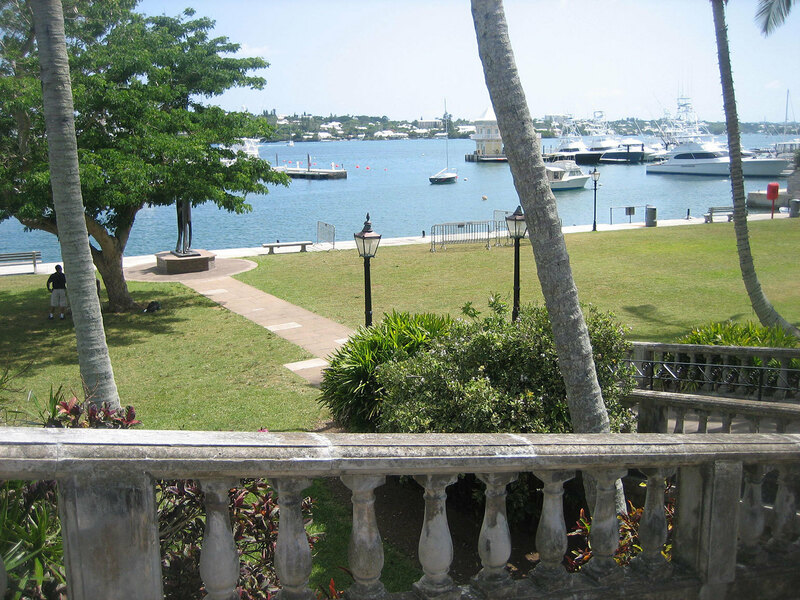 Barrs Park is a long waterfront park overlooking Royal Bermuda Yatch Club marina and the busy waterway of Hamilton Harbour. The park was named after John Barr, a merchant of St. George's, whose family name dates back to 1727. Many public events are held on these grounds, especially in the summer months. In mid February 2010, an abstract sculpture called 'We Arrive' by Chelsey Trott was unveiled by the Corporation of Hamilton in this park. 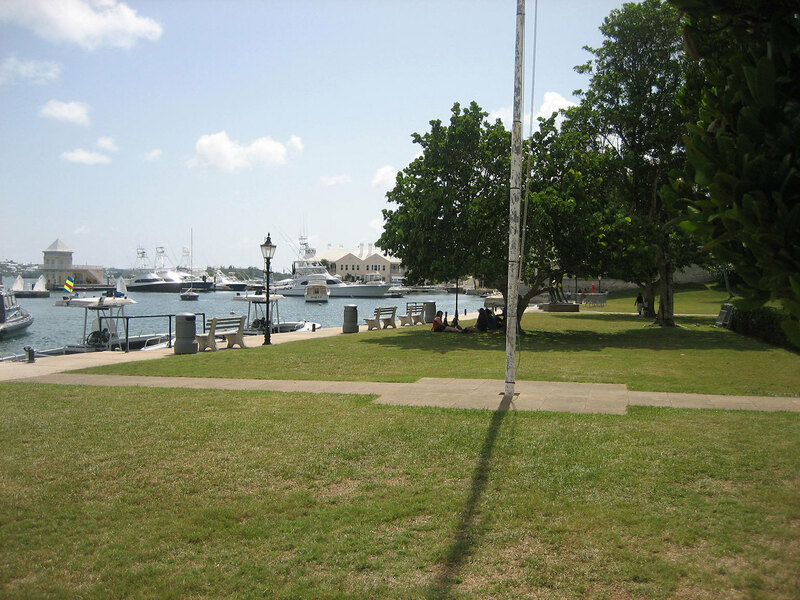 The memorial sculpture portrays the landing of the first enslaved Africans to Bermuda.